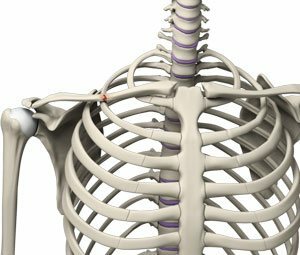 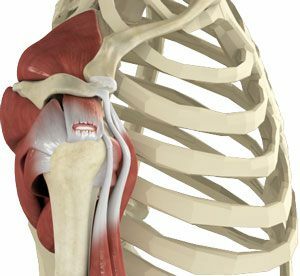 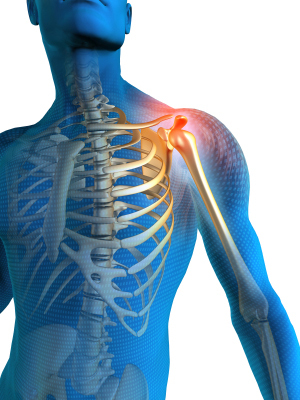 The shoulder joint is a "ball and socket" joint that enables the smooth gliding and thereby the movements of arms. 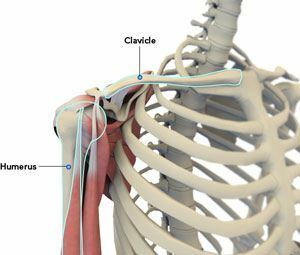 The thoracic outlet is a small passageway leading from the base of the neck to the armpit and arm. 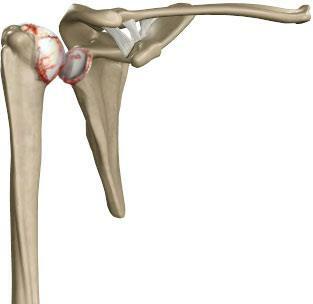 Little league shoulder is an injury to the growth plate of the upper arm bone in the shoulder joint of children. 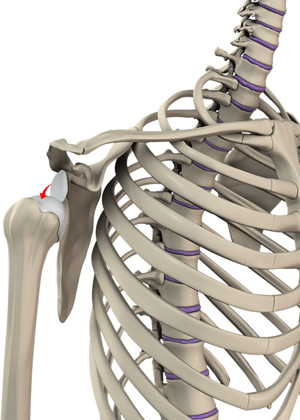 The scapula (shoulder blade) is a flat, triangular bone providing attachment to the muscles of the back, neck, chest and arm. 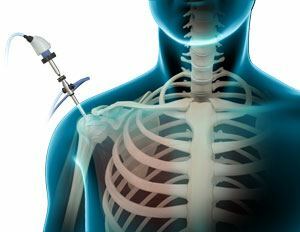 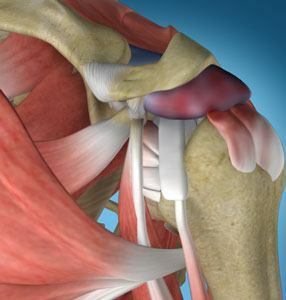 Hydrodilatation is one of the latest techniques for treatment of frozen shoulder or adhesive capsulitis.